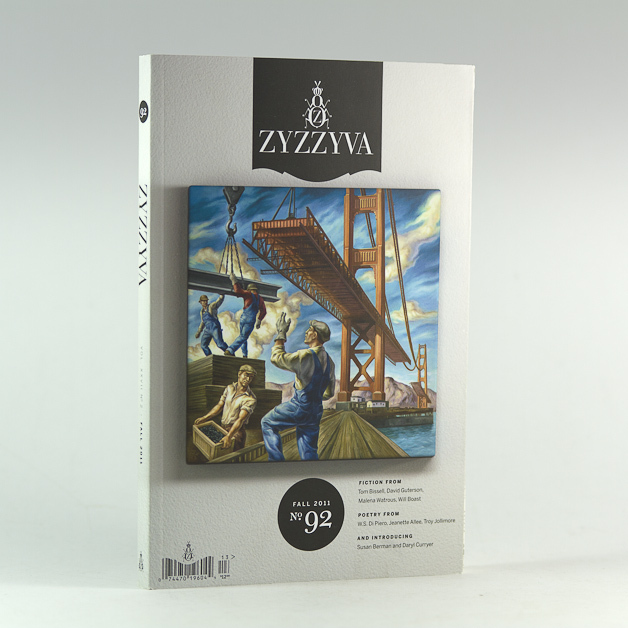 In late 2010, Three Steps Ahead was commissioned by ZYZZYVA, the premiere West Coast art and literature journal, to create an entirely new brand identity, including a redesign of their print collateral, their website, and the magazine itself. 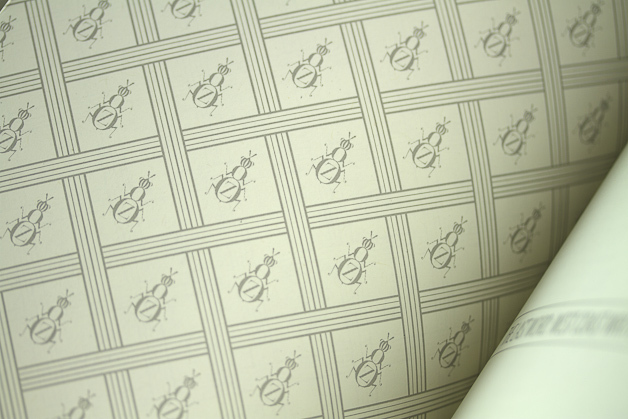 We began designing the new identity by designing the most important elements, the logo and wordmark. 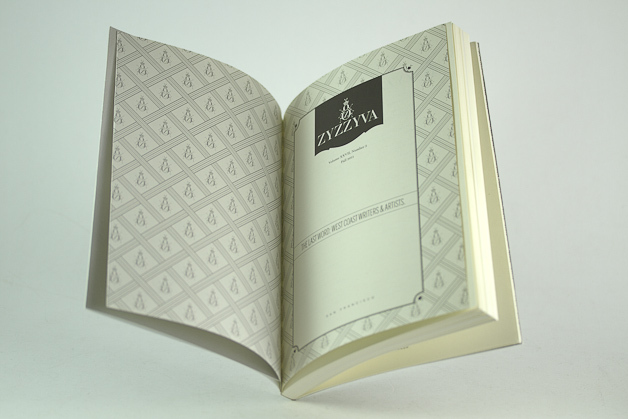 ZYZZYVA #1 had featured an illustration of a zyzzyva—an insect in the weevil family—on the cover. We decided that we should celebrate the weevil as a sort of mascot, without pushing it too far in the kitschy or playful direction. With the identity elements in place, we began the process of creating the website. 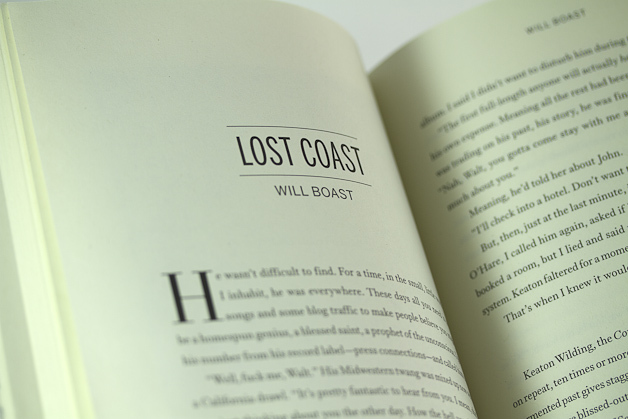 We wanted the site to have a print-ish feel, website functionality with the sensibilities of a print journal. We decided to base the site on a WordPress platform for ease of use with multiple contributors. 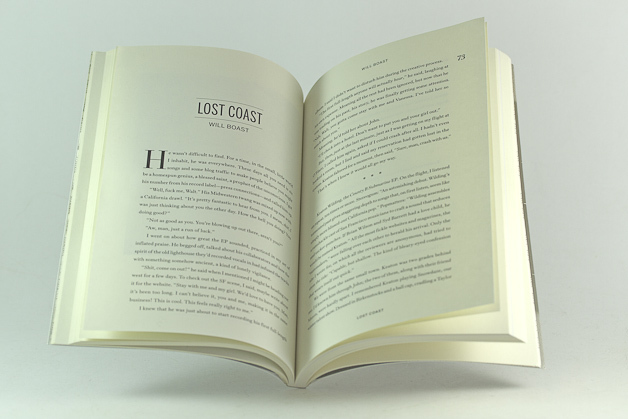 The design of the site reflects the new identity, and the site’s colors change frequently to match the palette of the most recent issue.